The class meets the last Saturday of the month unless otherwise noted. The class is FREE, but PLEASE call ahead (672-7311) to register, so that we know how many to prepare for. 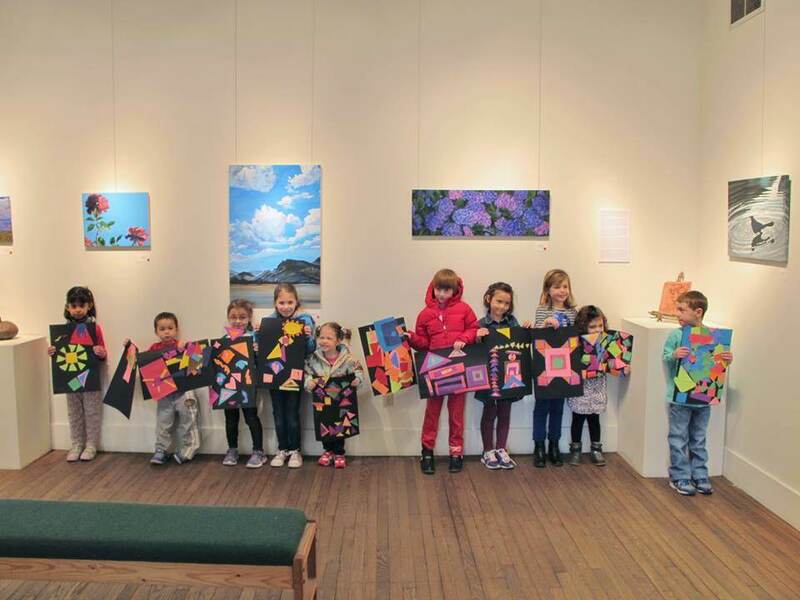 FREE Last Saturday Art for Kids is sponsored by Horton Vineyards. *Note date change due to holiday. This class is FREE thanks to a generous grant from our very good friends at Horton Vineyards.